The right of spring for many Alaskan's is the Iditarod Sled Dog Race. On the first Saturday each March, teams of one musher and 16 dogs each, head off on the Last Great Race, 1049 miles across Alaska, from Anchorage to Nome. Iditarod counts on thousands of volunteers to pull of the logistics needed to support a race across 1049 miles of Alaska winter wilderness, where there are no roads. 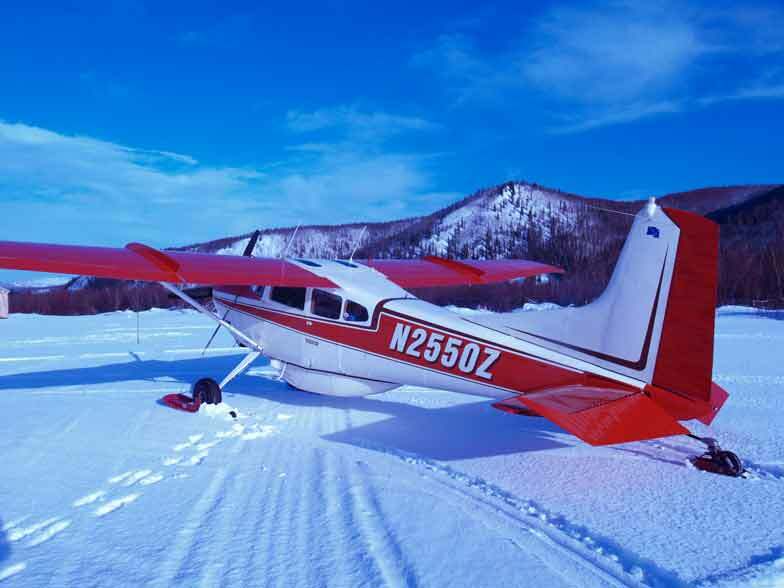 The Iditarod Airforce and it's volunteer pilots are a key part.